On the 2nd September, we had a fantastic launch party to celebrate the release of our brand new 30+ minute EP. 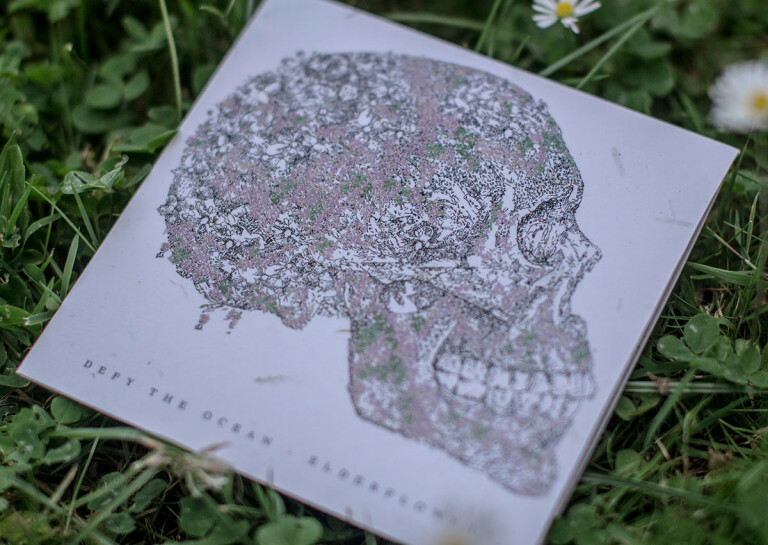 Along with the EP being available for purchase we created a book called “A closer look at Elderflower”, a 44- page exploration into the themes and recording process for the EP. This book is now available with all Bandcamp purchases in a PDF format.